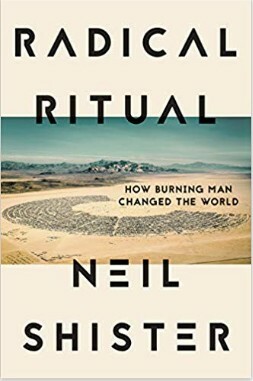 English Summary/英文概要： Written from Neil Shister’s perspective as a journalist, student of American culture, and six-time participant in Burning Man, Radical Ritual presents the event as vitally, historically important. Shister contends that Burning Man is a significant player in the avant-garde, forging new social paradigms as liberal democracy unravels. Burning Man’s contribution to this new order is postmodern, a fusion of sixties humanism with state-of-the-art Silicon Valley wizardry. Shister is not alone in his opinion. In 2018, the Smithsonian dedicated its entire Renwick Gallery, located next door to the White House, to an exhibition of Burning Man art and culture. The gathering intertwines conservative and progressive ideas. 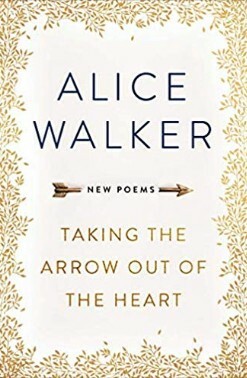 On one hand it is a celebration of self-reliance, personal accountability, and individual freedom; on the other hand it is based on strong values of inclusion, consensual decision making, and centered, collaborative endeavor. In a wonderful mix of narrative storytelling and reportage, Radical Ritual discusses how Burning Man has impacted the art world, disaster relief, urban renewal, the utilization of renewable energy, and even the corporate governance of Google. The story concludes with the sudden death in April 2018 of Larry Harvey, now renowned as the philosophical epicenter of the movement. NEIL SHISTER has been a correspondent with Time Magazine, television critic for The Miami Herald, and editor of Atlanta Magazine. He’s taught at Hampshire College, Boston University, and George Washington University. He was a Peace Corps Volunteer in the Ivory Coast (1968-1970). He lives in Washington, D.C. with wife Catherine and son William.